Among the accessories offered are: shoulder bags, cases / sleeves, vehicle and assorted chargers, a touch screen stylus, various cables, and a screen protector. Keyboards and stands are about the only notable accessories I think they’re missing in their range at the moment. Had to go with the UK spelling of rumour for the post title on this one. 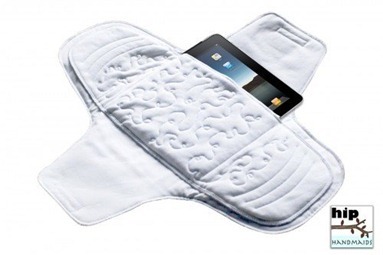 The Next Web, and various other sites, are reporting on some ‘leaked’ information on pricing of the iPad in the UK. There were no indications of how much the tablets with both WIFI and 3G would cost but there were suggestions that UK consumers can expect the iPad to launch in April. Those prices seem roughly in line with the usual higher-than-US rate. Good to see a predicted release date in April, not long after the expected US launch. 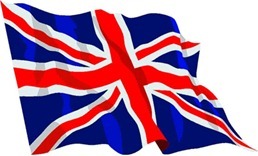 Anyone seen any other juicy rumours on UK / European pricing or release dates? More details and a spot-on ‘that’s just wrong’ verdict at Gear Diary HERE. Blank Keyboard Key – Another Hint of iPad Dashboard Widgets? There have been rumors floating round for a while now about Mac OS X style Dashboard widgets for the iPad – as many have speculated that the built-in apps that are missing from the iPad home screen (Weather, Stocks, Calculator, Clock, Voice Memos) could be implemented nicely as widgets. 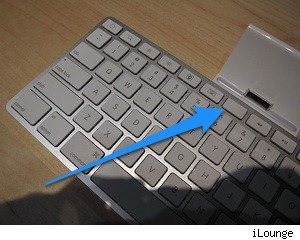 This week those rumors have gained a little steam with the observation – by a clever poster called macduke at the MacRumors site – that the iPad keyboard has a blank key smack dab in the middle of the top row of function keys. 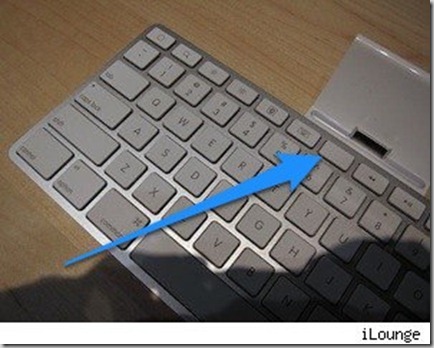 So the guess is that this key could easily be a Dashboard key when the iPad and its keyboard are released next month. I’d quite like to see Dashboard on the iPad – it’s a great utility on a MacBook, and I’m sure it can be a great one on the iPad as well. What do you all think? Would you like to see Dashboard widgets for the iPad? Yesterday Apple’s COO Tim Cook provided some further information on where the iPad will be available for purchase when it is released. 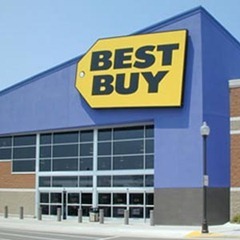 In addition to Apple’s own retail locations, it was announced that the iPad will be available at Best Buy stores. 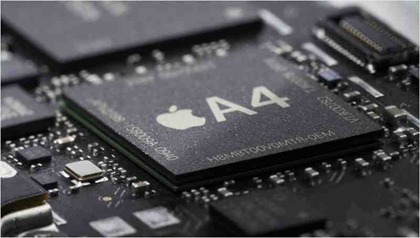 Many sites have also speculated that AT&T outlets may have the device as well. It’s good to see the range of choices increasing for where to get an iPad on launch day or afterwards. I was originally thinking I’d pre-order one but then I remembered reading some sad stories last year when the iPhone 3GS was released, from folks who had pre-ordered it, been told they’d have it on the launch day, and then got stiffed by one of the delivery companies and had to wait until the following Monday. Now I think I’ll most likely go to a local Apple store, though I also have a Best Buy very close to home. Where are you planning to purchase the iPad from? At the iPad launch event, it was announced that we’d be able to customize home screen wallpaper on the iPad – but we haven’t seen too much more about this since then. Until now. This week, lots of folks are digging into the latest SDK beta and finding lots of new goodies. I’ve been following 9to5Mac’s reporting on this area especially closely. Amongst those are the Photos app and the options for setting your wallpaper. In the screenshot above, you can hopefully just about see the three options at the top right of the image: Set Lock Screen, Set Home Screen, and Set Both. So we can choose to use the same image for both lock and home screens, or for both. I know, I know – this is hardly a major new technology breakthrough, but after these last few years of the iPhone’s limits on what could be done with home screen backgrounds (unless you are jailbroken) this is a bit of sight for sore eyes. 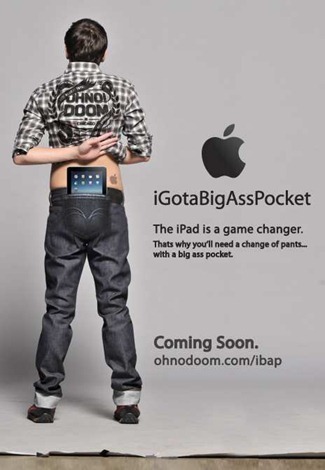 These are just a design concept for now, but are surely bound to become THE must-have accessory for the iPad. They even seem to have the FSJ stamp of approval. More Demand for the iPad Now than for the First iPhone Back in 2007? Details of the survey from RBC/ChangeWave were released Tuesday by RBC Capital Markets analyst Mike Abramsky. He said the responses from 3,200 participants show strong pent-up consumer demand for the iPad, which could bode well for Apple’s new product. This is just one survey of course, and one with not massive numbers of respondents, but it looks like quite good news for the iPad’s sales prospects. I don’t think it’s surprising either, as my impression in talking to people on and offline is that after some initial disappointment on its launch day (because all our wildest expectations weren’t met?) interest and enthusiasm for the iPad have been growing. What do you all think? Do you see friends / colleagues / acquaintances showing interest in the iPad? I did a post here just the other day – one of the ‘iPad Apps I Want to See’ series – saying I was very keen to see some crosswords apps come to the iPad, as it seems just a perfect fit for them. Ben Gottlieb – of Standalone Inc., publishers of the Crosswords app for iPhone – was kind enough to comment on that post, stating that they are working on a version of the app for the iPad. 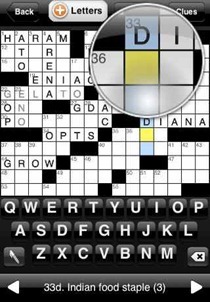 That’s very good news, as theirs is quite an impressive crossword app on the iPhone, with a strong set of features. According to a reliable source of ours familiar with the matter, Apple will be starting the presale of the iPad as soon as February 25th. There’s not really any more detail that than, so take this with liberal grains of salt and so forth, but it sure would be nice.